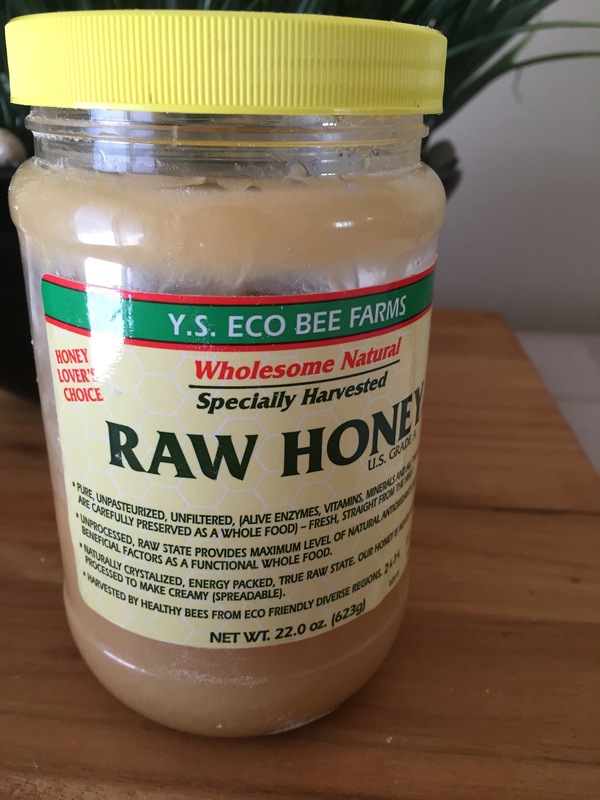 In this fourth and final post of the Sweet Tooth Truths series, I’m going to give you the scoop on natural sweeteners. From agave to yacon syrup, we’re going to take a look at some of the most common natural sweeteners and what we know about how they impact our bodies. The reality is that even the experts can’t seem to agree on a magic number. The World Health Organization (WHO) suggests no more than about 12 teaspoons per day, while the American Heart Association (AHA) says 6 teaspoons for women and 9 teaspoons for men. Regardless of whom you ask, the main thing to keep in mind is that we don’t want to eat a lot of sweeteners, even if they are from natural sources. They’re meant to be used in moderation but aren’t an essential part of our diet. So keep that in mind as you read through this list of sweeteners and what’s recommended for each. If you want to get even more detailed information about each of these sweeteners and others not covered in this post, check out this website. It’s an excellent resource! The Basics: Indigenous to Mexico & South America, agave is the slow boil of sap of the agave plant. There are many species, but it’s usually derived from “Blue Agave.” Tequila is fermented agave. Agave is marketed as a “low glycemic” sweetener because its glycemic index (GI, which measures the impact of a carbohydrate on our blood sugar) is 15, but it’s primarily made up of fructose, which can be tough on our liver and favors fat storage. The Basics: Obtained from South American shrub yerba dulce, stevia is an herb that has been used for thousands of years for sweetening. It’s nearly calorie-free and is 100 times sweeter than sugar but can have a slightly bitter aftertaste. The Controversy: In the 1990s, it was rejected by the FDA, Canada and Europe for use as a sweetener because of concerns over reproductive problems in rats and hamsters, but it has been used in South America and Japan for many years. 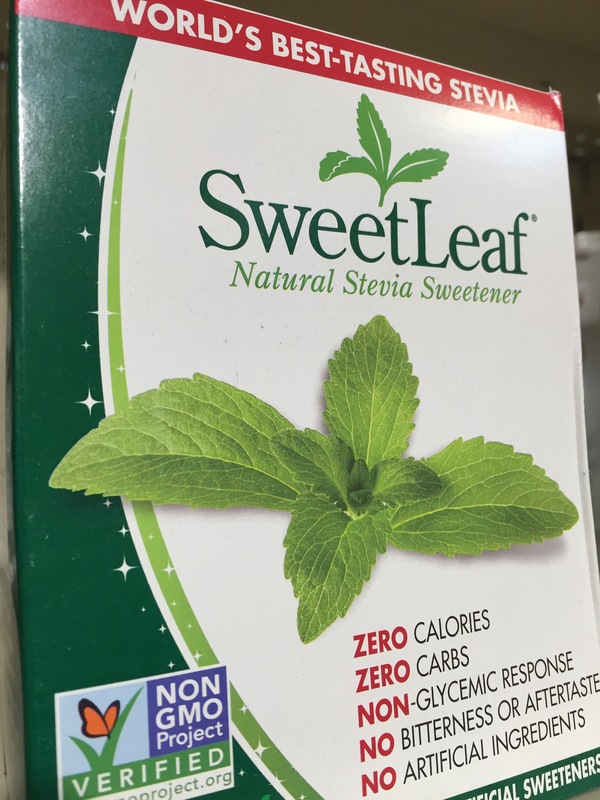 In 2008, the FDA classified stevia as GRAS (“Generally Regarded as Safe”), and the food industry started including it in beverages and marketed it heavily as a natural alternative to artificial sweeteners. The other compound in stevia has not been linked to tumors or reproductive problems in rats over several generations. However, those studies were funded by the food industry and can be found here and here. There have been few independently-funded human studies on stevia, but those that have been done have found it does not increase blood sugar more than placebo and lowers blood pressure. Choose your stevia wisely. As always, read labels, choose organic if possible, avoid additional ingredients (for instance, Truvia contains erythritol and natural flavors and Stevia in the Raw contains dextrose and maltodextrin), and use stevia in moderation until more is known. The Basics: Honey is made when bees collect flower nectar, combine it with salivary enzymes, and store it in their hives. Honey has been used as food & medicine in Ayurveda, traditional Chinese Medicine, and by the Greeks for over 5,000 years. There are many varieties of honey, including clover, buckwheat, manuka, thyme, lavender, etc. The color varies by the nectar of different plant sources. There are also several forms of honey, including liquid, creamed and honeycomb. 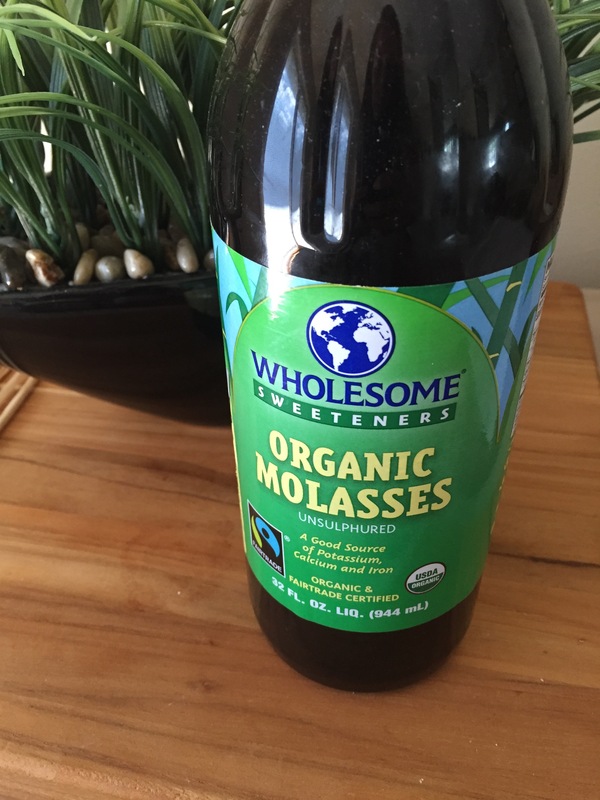 “Unsulphured” blackstrap molasses has the most antioxidants and potassium of any natural sweetener and come from cane sugar manufacturing. It’s also very high in iron, so it’s sometimes used as a supplement for people who have anemia—Phillips (2009) J Am Diet Assoc. 109(1):64-71. Be aware that, despite its health benefits, it has a GI of 55 and is 30% fructose, so it’s not suitable for diabetics and should be used in moderation, as with all other sweeteners. This natural sweetener comes from the sap of maple trees. Rich in antioxidants and high polyphenol (protective nutrients in plants) content. 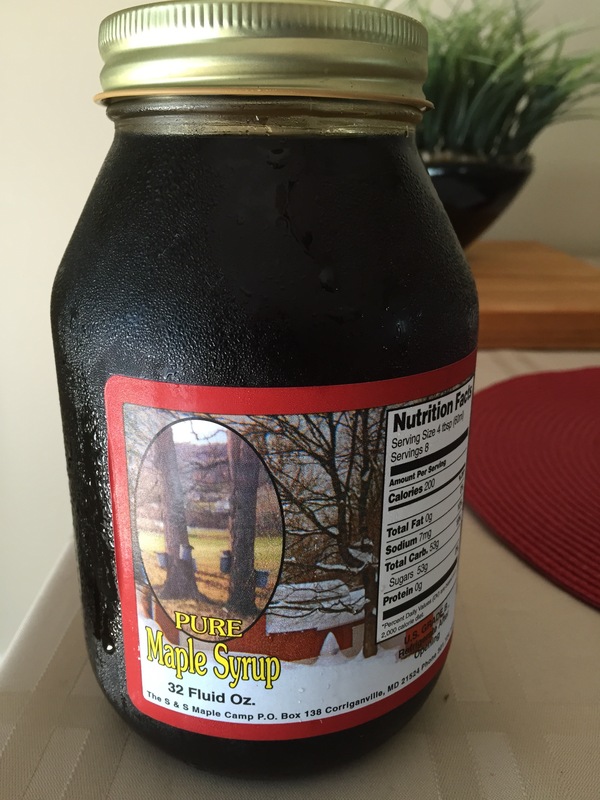 Dark maple syrup is high in magnesium, potassium, etc. (Theriault (2006) Food Chem 98:490–501). Its GI is 54, and it is about 35% fructose, so use it in moderation. Make sure you are buying PURE maple syrup (not Log Cabin or Aunt Jemima, which are usually full of high fructose corn syrup). We prefer Grade B maple syrup, as it’s darker and richer than Grade A. With a look similar to brown sugar, coconut palm sugar comes from the flower blossoms growing on palm trees, which produce a liquid nectar. It has a low GI (35) and low fructose content (<30%), so its use is encouraging but does not yet have much supporting science. Also, even though it contains more vitamins and minerals than white sugar, it doesn’t contain any fiber and is essentially pure sugar, so enjoy it in moderation. 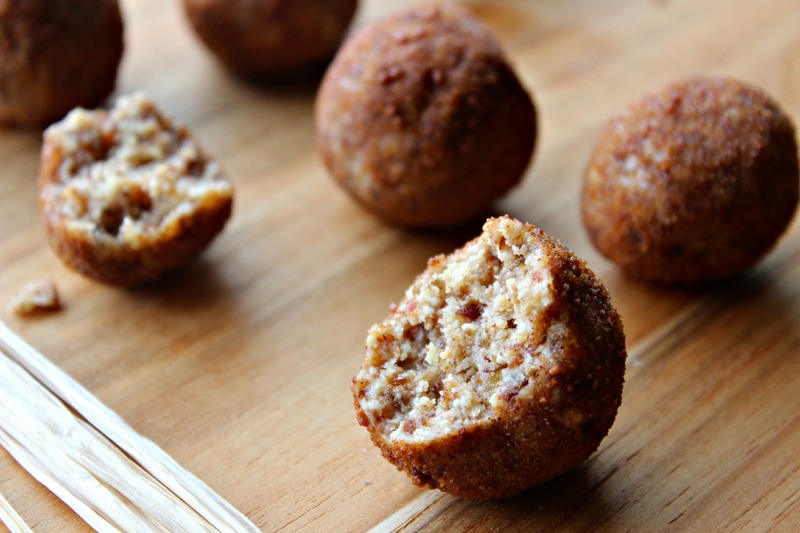 I use coconut sugar in my Snickerdoodle bites and this fruit crumble. The plant is native to southwestern China, where it has been known for hundreds of years and used for medicinal purposes. It’s used as a natural, zero-calorie sweetener with a glycemic index of 0, so it’s suitable for diabetics. It’s about 300 times sweeter than sugar. Here is a site with more info about Monk Fruit. A natural sweetener made from the root of the Yacon plant in South America. It contains fructooligosaccharides, which promote the creation of beneficial bacteria in our digestive system, and helps to “bulk up” our stool to remove waste from the body. 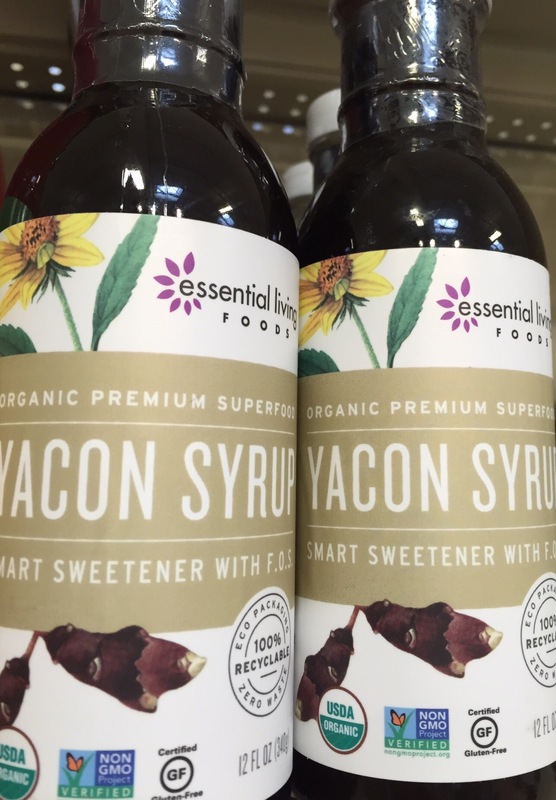 Several studies have shown Yacon syrup to be effective as a weight loss tool, but it’s very expensive (about 30 times as much as sugar! ), so it’s not widely used. Usually dried or in the form of date sugar or date paste. They’re a better option than other sweeteners because they are a whole food and are high in tannin antioxidants. Like most dried fruit, they are high in fructose, so moderate your consumption. 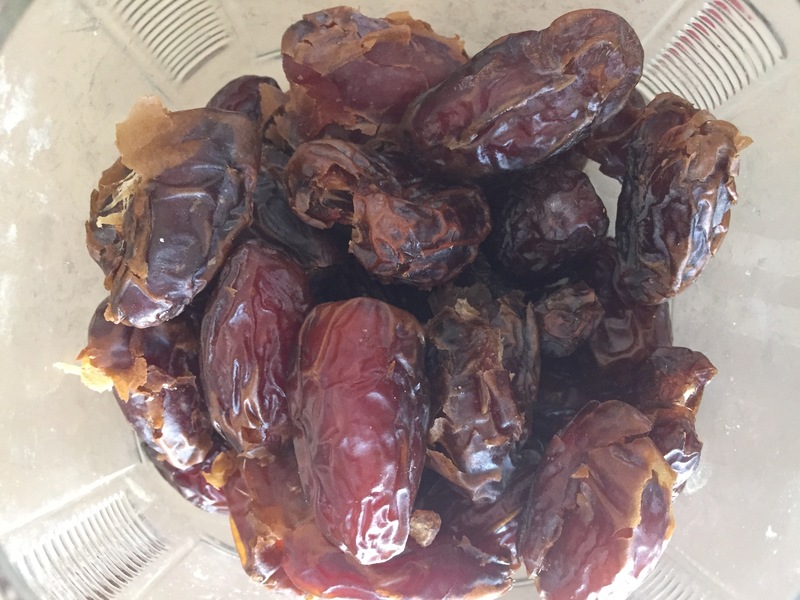 I prefer Medjool dates to Deglet dates because they have more of a caramel texture and work better in recipes. The best “sweetener” for many health benefits, including fiber, antioxidants, vitamins, minerals, and phytochemicals. Enjoy a variety because different berries have different nutrients. So, there you have it! Those are some of the top natural sweeteners to include in your diet. It’s ideal to eat them in moderation, but food is meant to be enjoyed, and they make food more enjoyable for sure 🙂 Didn’t see a sweetener you’re curious about on the list? Check out this guide or a FULL list. If you want to go back and check out the previous posts in this series, here they are! 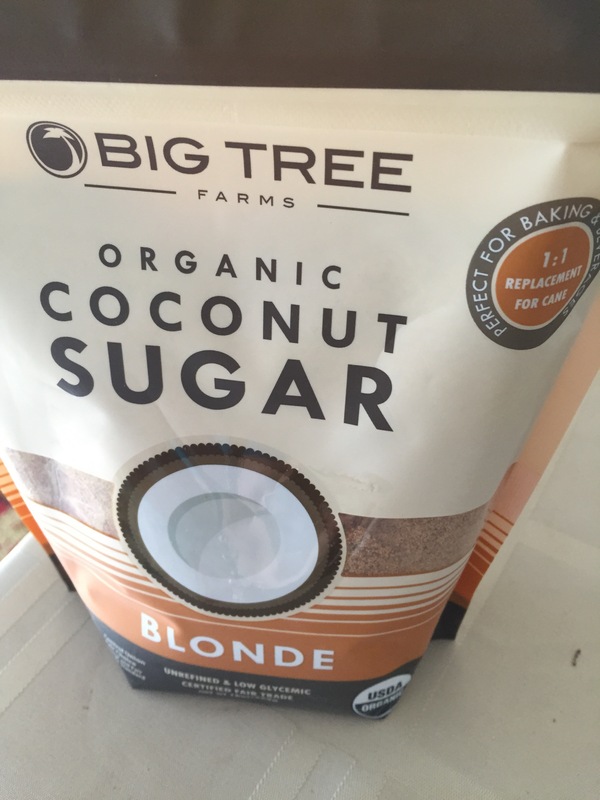 Part 2: The Secret to Cutting Sugar Cravings…Naturally!